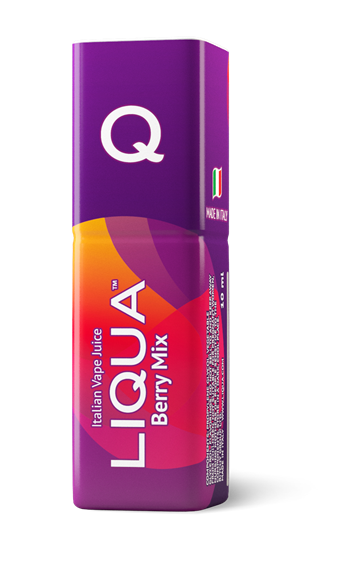 Liqua Q eLiquid - Berry Mix 10ml. So what is Liqua Q eLiquid - Berry Mix 10ml? Experience the unbelievable fresh taste of LIQUA Q Berry mix. The full and balanced flavour of forest fruit, beginning bold and juicy, and finishing with a pleasant sweetness.